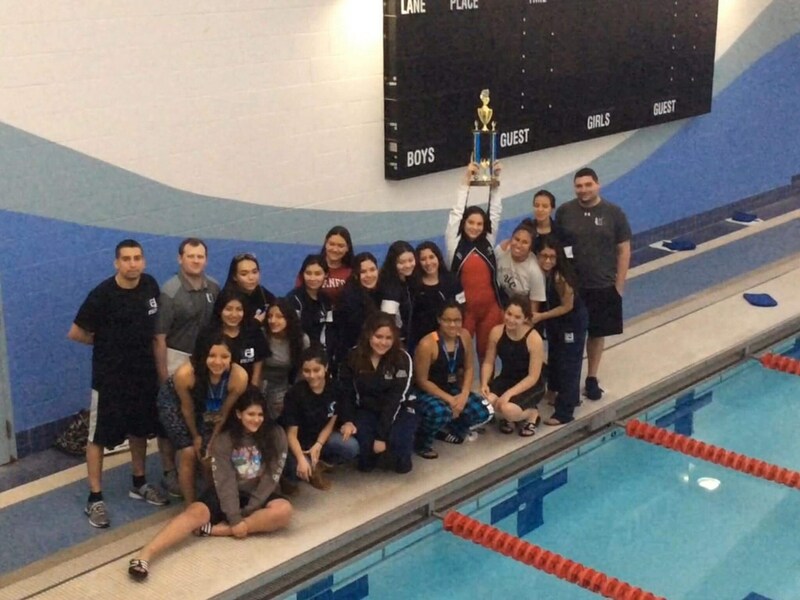 Congratulations to the 2018 UCHS Girls Swimming Team for winning both the HCIAL Division Championship and the Hudson County Championship for the third consecutive year. The UCHS Girls Swim Team also finished the season undefeated in one on one dual meet competition, with a record of 11-0. Congratulations to Coach Sinagra, Coach Petric, and the girls on another championship season.